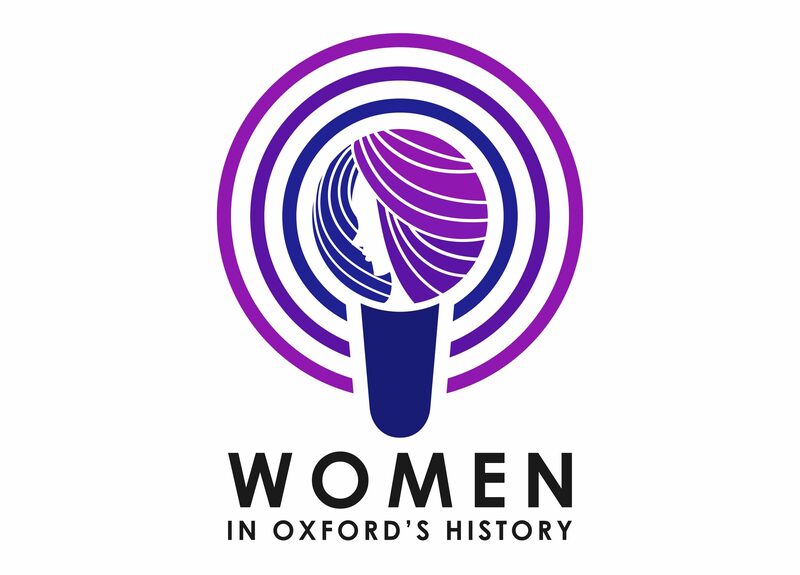 Series One of Women in Oxford’s History was produced and edited by the podcast’s founders, Olivia Robinson and Alison Moulds, and launched in October 2016. There are six episodes, each one exploring the life of a different woman who contributed to Oxford’s past. Visit the series page on iTunes and find out more below. Read about C. Violet Butler and listen to the episode on iTunes. Read about Kofoworola Moore and listen to the episode on iTunes. Read about Ida Busbridge and listen to the episode on iTunes. Read about Maria Czaplicka and listen to the episode on iTunes. Read about Elizabeth Wordsworth and listen to the episode on iTunes. Read about Rose Clarribut and listen to the episode on iTunes.